One foreign tourist was killed and seven people were injured when an ancient tree suddenly uprooted and fell on them in Datanla Fall in Lam Dong Province on September 24. The century-old tree suddenly uprooted and fell down on a group of tourists. 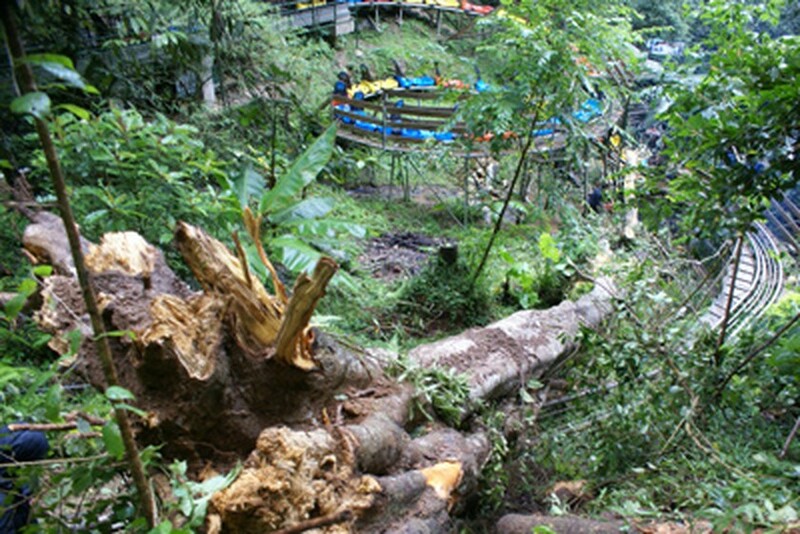 The tourists were waiting in a group for their turn at a station to get on to chutes at the Da Lat Datanla Waterfall Tourist Park, when the century-old tree suddenly uprooted and fell on them. The tree was 20m high with a diameter of one meter. 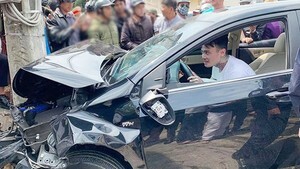 The body of 28 year old Ignatins Adri Aristiono, an Indonesian tourist, was brought to Ho Chi Minh City on September 25. Four other injured victims were discharged from hospital including Yonas, Rizky Rinaldi, Cunj Polakitang from Indonesia and Mathew Gordon from Australia, who were admitted to Lam Dong General Hospital on September 24. Two injured Australians, Alexandra Gordon and Leone Patterson are still in critical condition at the Cho Ray Hospital in Ho Chi Minh City.